﻿ Catamount Radio – Five local radio stations with strong personalities, brand loyalty, and results-proven programming! Catamount Radio consists of five local radio stations with strong personalities, brand loyalty, and results-proven programming! With coverage that is unparalleled, Catamount Radio can be heard in Vermont, Western New Hampshire, Eastern New York and Northwestern Massachusetts. WSYB 1380 AM & 100.1 FM is your source for news, talk and sports. You’ll hear award-winning sports broadcasts, providing the best play-by-play and local sports coverage, including area high school football, hockey, basketball and baseball games. WSYB is also your source for Red Sox baseball. 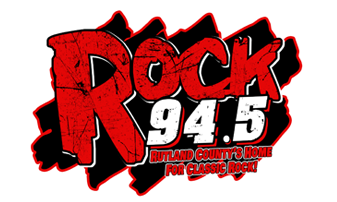 Rock 94.5 (WDVT) is Rutland County’s Home for Classic Rock and New England Patriots Football! Every song played is a classic rock hit you’ll know and love. Rock 94.5 is a fun radio station that will rock you to work, accelerate you through your work day, put you on cruise control for the ride home and rock you all night long! 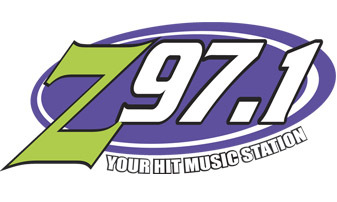 Z97.1 (WZRT) is YOUR hit music station, serving 4 states from the top of Killington, Vermont! You’ll hear all the top hits from the pop, urban, alternative and rock genres 24/7, as well as the Elvis Duran Show every morning. 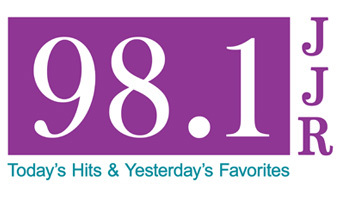 98.1 JJR (WJJR) is a mix of your favorite songs from artists you know blended with some great new artists. 98.1 JJR has an unbeatable combination of the best in contemporary music, presented in a no repeat format during your workday. Promotions are geared to you and your family’s lifestyle. 105.3 Cat Country (WJEN) is the area’s #1 choice for country music! 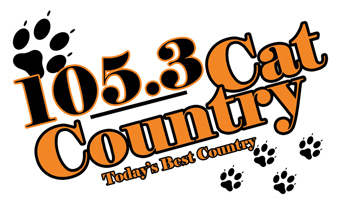 105.3 Cat Country plays today’s best country and all your favorites. 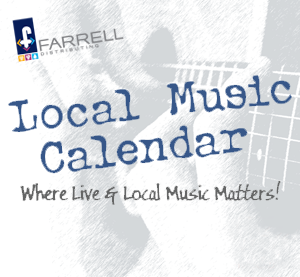 With fun contests and more music in the morning, it’s everything you want in a great country station.